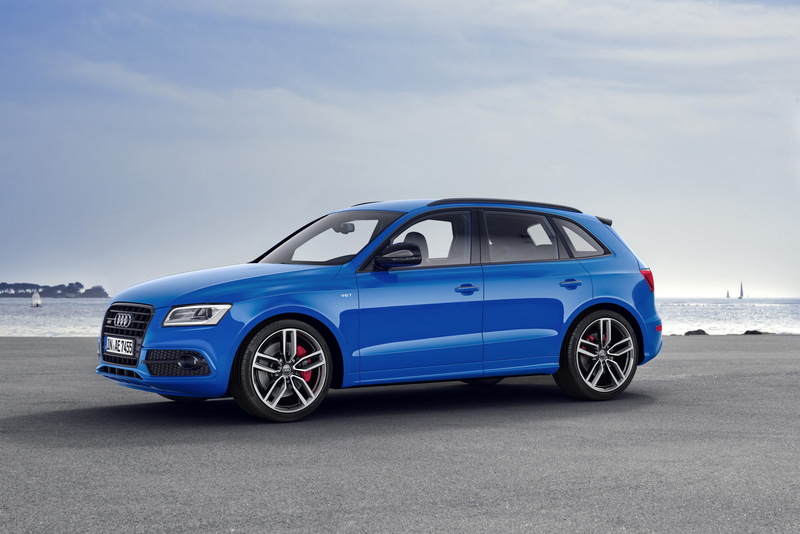 In the endless quest for power, Audi tweaks the SQ5 for a little extra oomph. 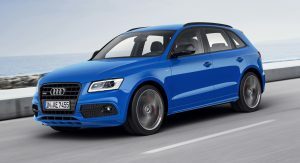 309 horses and 650 Nm (479 lb-ft) of torque would have sufficed a couple of years ago, but now a compact crossover clearly needs more. 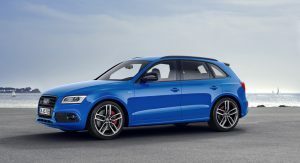 Audi perfectly understands the continuous demand of power, grunt and whatnot and that’s why it now offers a Plus variant for the SQ5 model. 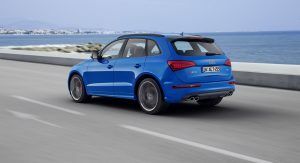 We all know what a “Plus” badge can do to a car, but we trust that Audi uses it in moderation this time – especially after the S8 mess, where the German car maker dropped a little too much “Plus” into the mixture. 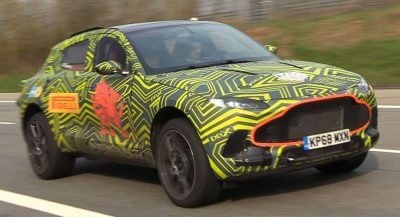 Still, in this particular case, the badge bedizens the SUV’s 3.0-liter, twin-turbocharged, diesel V6 with an additional 26 horses and 50 Nm (36.9 lb-ft) of torque. 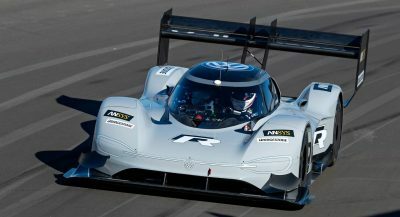 That translates into a ballistic 335 hp (340PS), 700 Nm (516 lb-ft) of torque monster that can accelerate from 0 to 100 km/h (62 mph) in 5.1 seconds and reach a limited top speed of 250 km/h (155 mph). 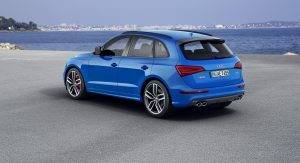 All this while requiring – in the NEDC cycle – only 6.6 liters of diesel per 100 kilometers. 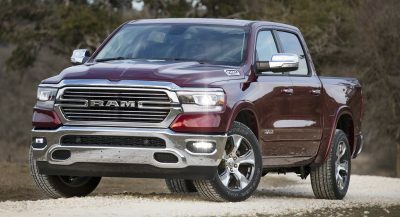 That’s 35.6 mpg US. 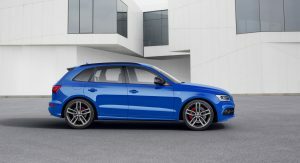 Anyway, like all Audi S models, this too puts its tremendous torque on the asphalt through the Quattro all-wheel-drive system. 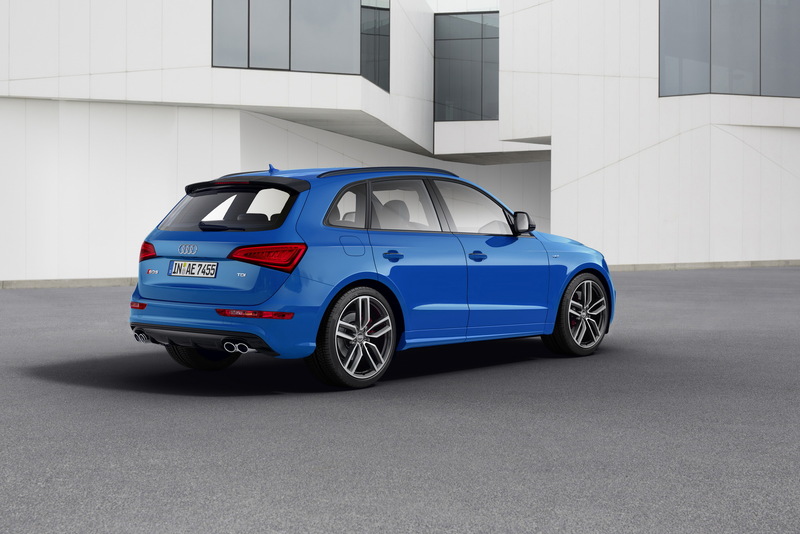 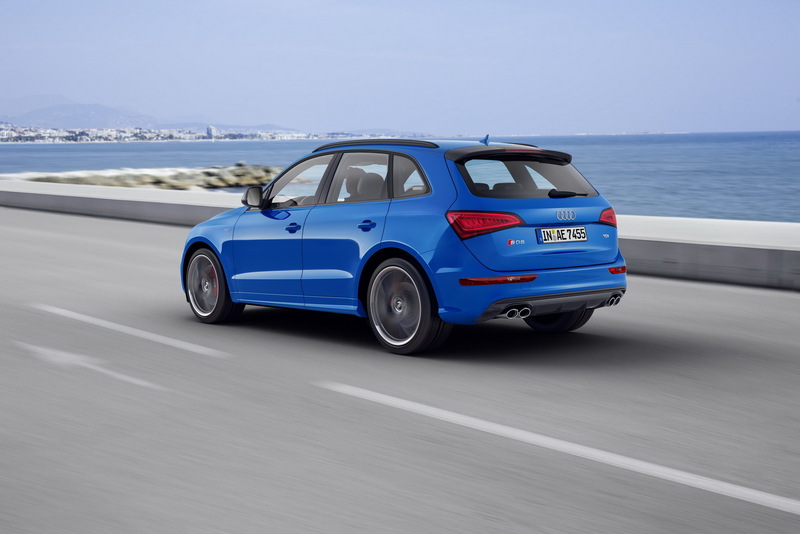 Moreover, for the first time in the Q5 range, the new SQ5 Plus comes equipped with a sport differential at the rear axle, which actively distributes the driving power to the wheels. 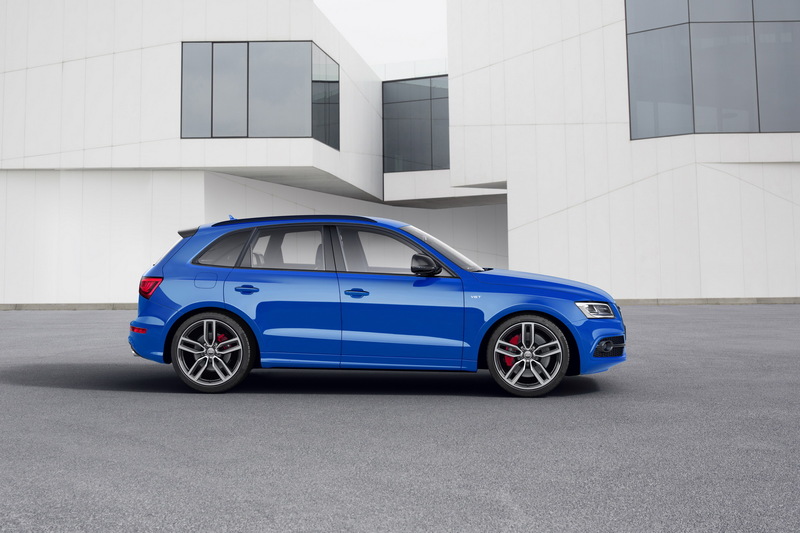 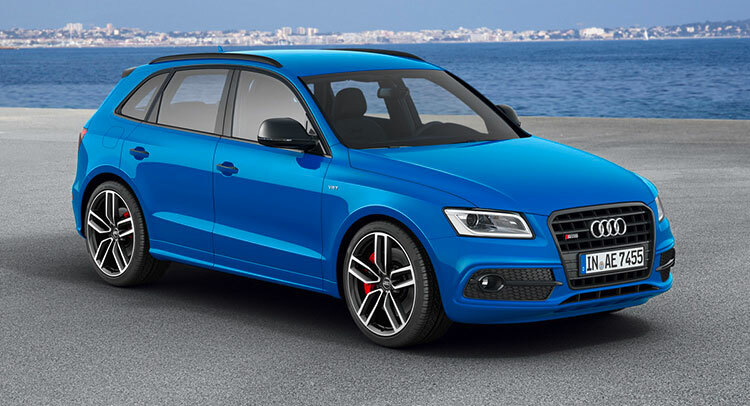 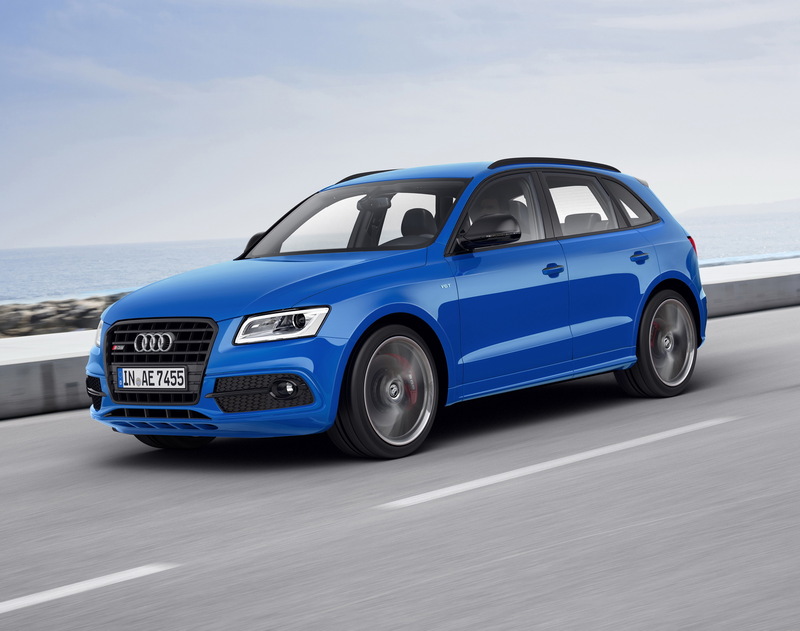 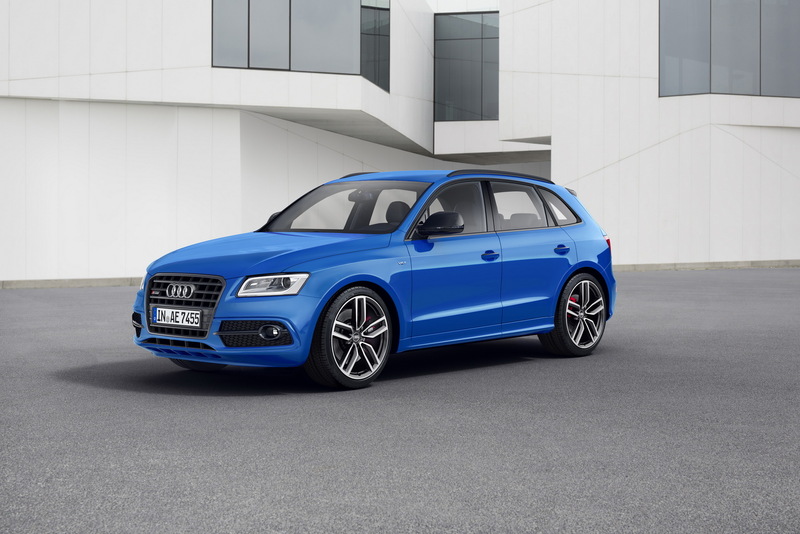 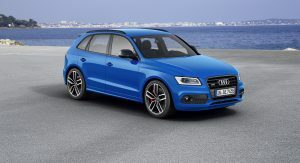 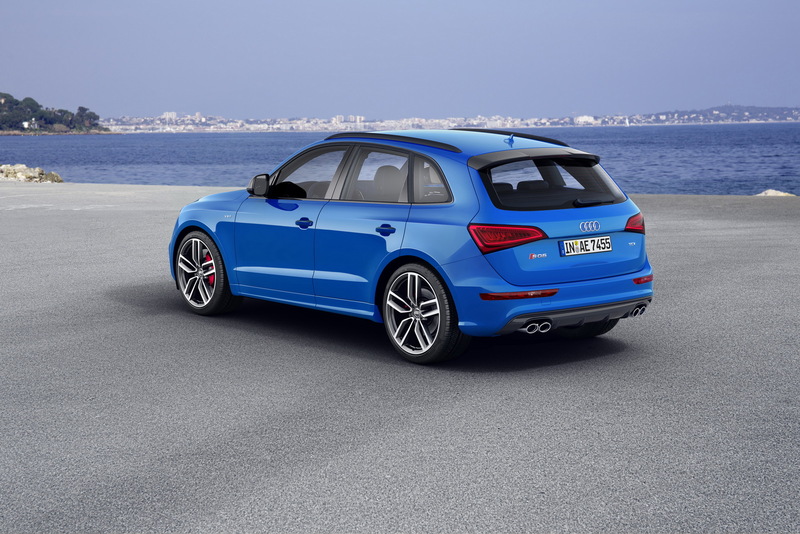 In addition to all these features and to celebrate the updated SQ5 model, Audi has put together the “Audi exclusive selection macaw blue” package, limited to only 100 units. 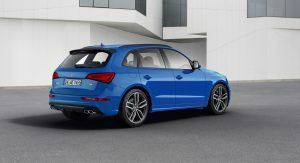 The exclusive equipment pack can be ordered from a price of €12,000 ($13,374) and features a “macaw blue” body paint, sport Nappa leather seats, special floor mats and aluminum/beaufort inlays. 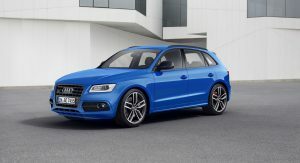 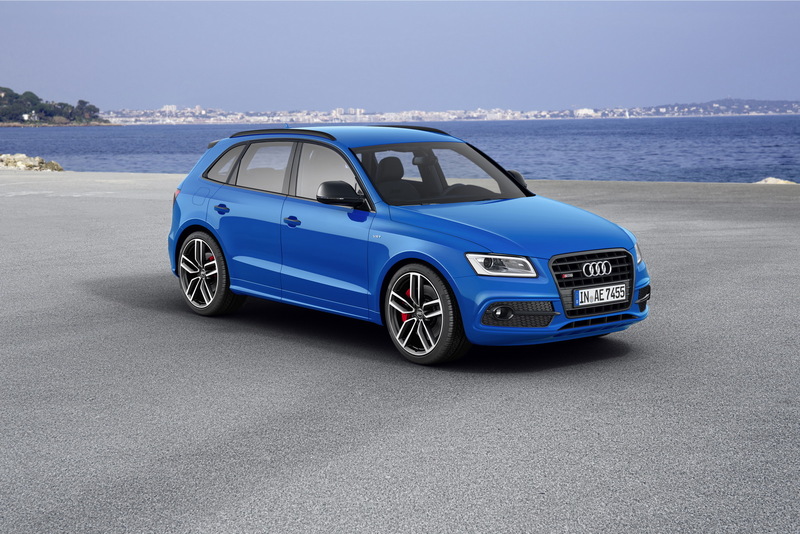 The Audi SQ5 TDI Plus costs €67,700 ($75,451) in Germany.